Room currently rented at $290 per week. One double bedroom furnished or unfurnished as desired. To share with a shift worker. Big living room, big kitchen and large backyard. Space to fit 3 cars at the front of the property or more up the driveway. Smoking outside. Laundry at the back of the garage. Buses outside front of house to the city (Route 507). Alternatively buses closely to other routes. Meadowbank train station nearby. 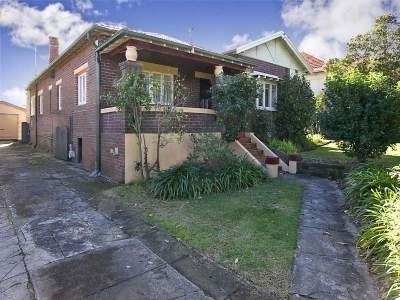 Walking distance to Top Ryde shopping centre. Living with a shift worker that sometimes isn't home on weeknights. Area is quiet and very conveniently located for buses, trains and major roads nearby for access to the City and Parramatta. 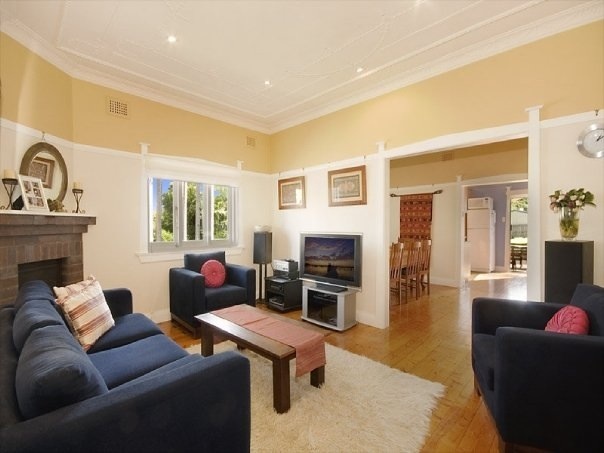 Close to major shopping centres of Top Ryde, Macquarie Centre, Rhodes and DFO.